This weekend I decided to buy some songs on iTunes. Jen wanted to get some country songs, so she did that, and I wanted to try out some new bands that one of my friends constantly recommends to me. So, I got songs from the Mountain Goats, Jamie Barnes, and Brooks Ritter. My friend had also recommended this group called Band of Horses. I had never heard any of their music, but I thought it’d be worth a dollar or two. Upon searching for them in iTunes, I immediately noticed one of the best song titles I have seen in recent history: “Detlef Schrempf“. In a move I can only blame on nostalgia of the better days of the NBA (before Lebron James or a team in New Orleans or Oklahoma City), I bought this song immediately without listening to the preview. The song is pretty good. I probably will get a full Band of Horses album in the future, but right now I am happy with my “Detlef Schrempf” song and reminiscing about NBA Jam. 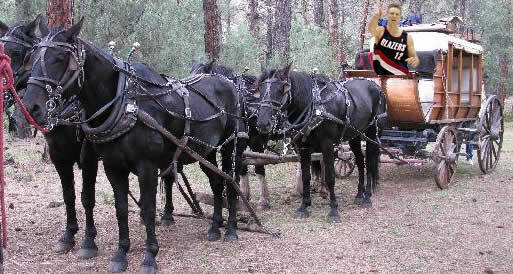 For the record, let it me noted that Detlef Schrempf was a beast of a ballplayer. 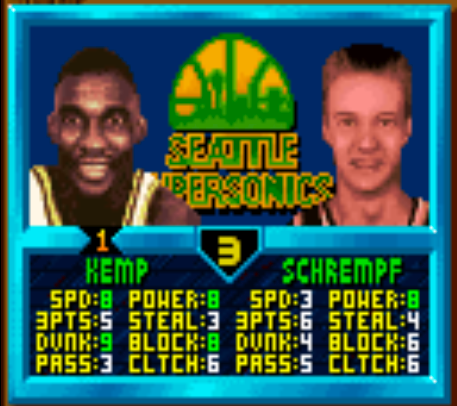 My years of playing NBA Jam as Schrempf/Kemp paved the way for Dirk Nowitski to be my favorite current NBA player. What new bands/songs have you recently found their way onto your playlist? What other ballplayers (any sport) do you think would make good song titles?